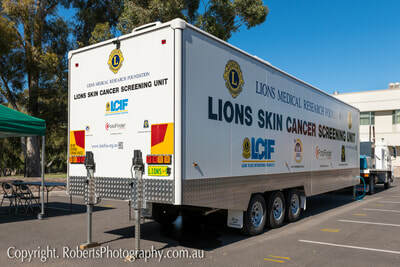 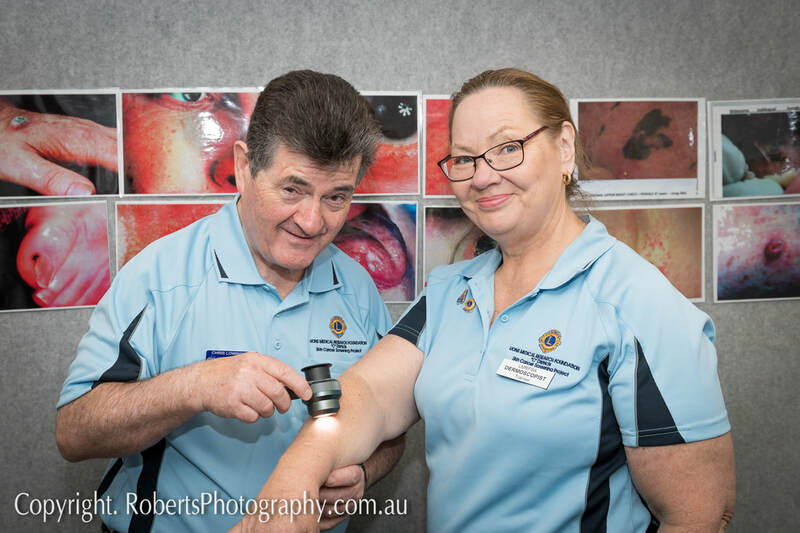 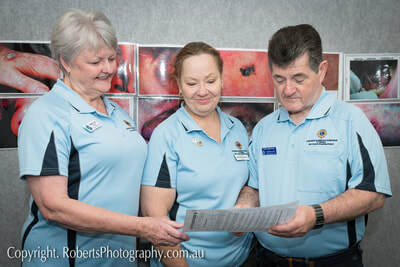 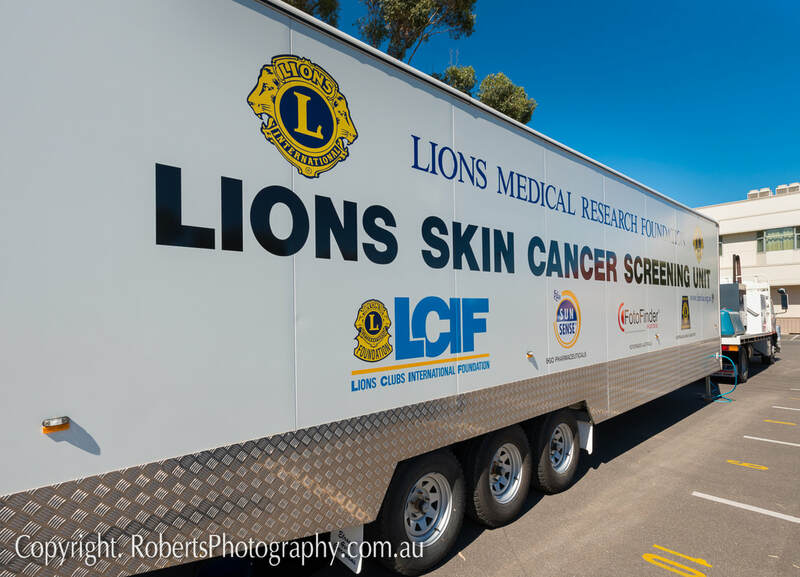 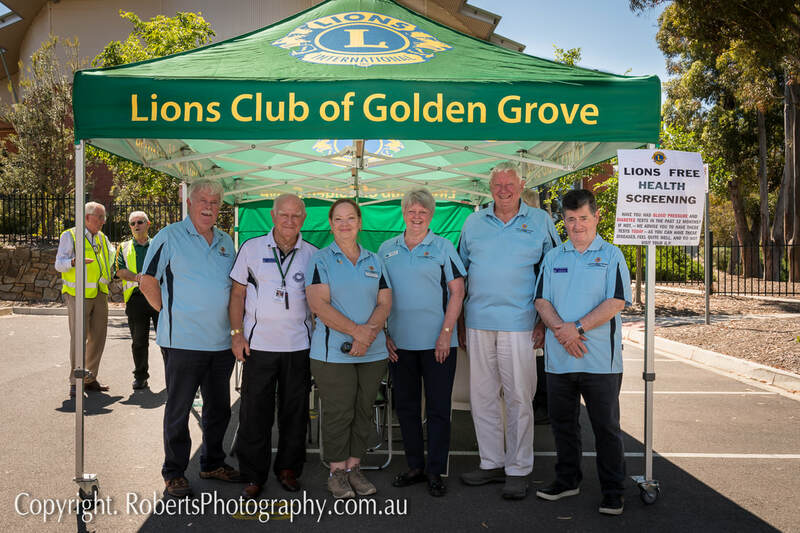 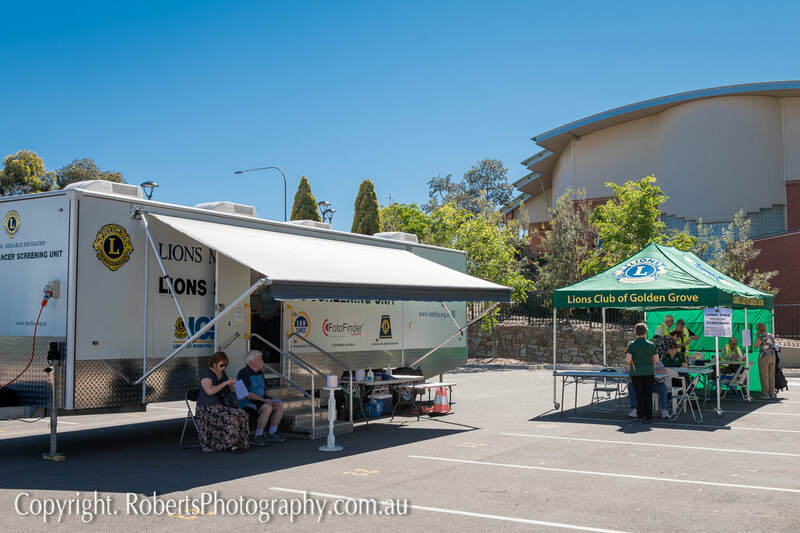 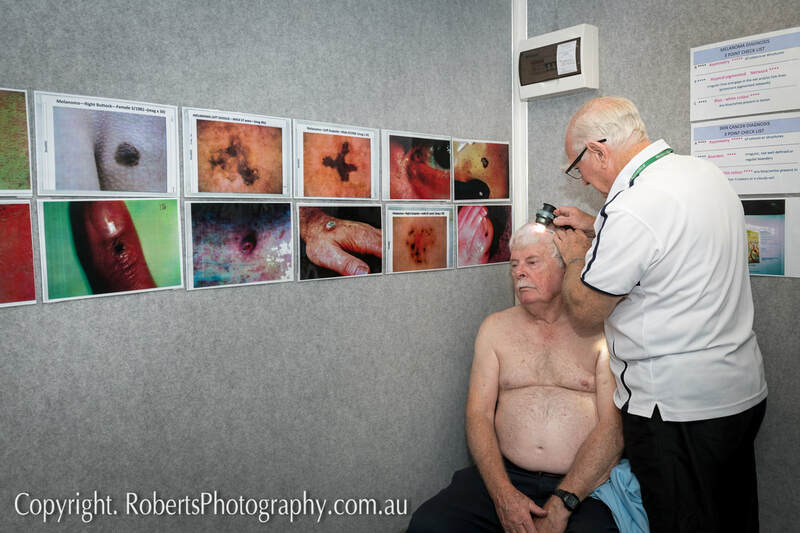 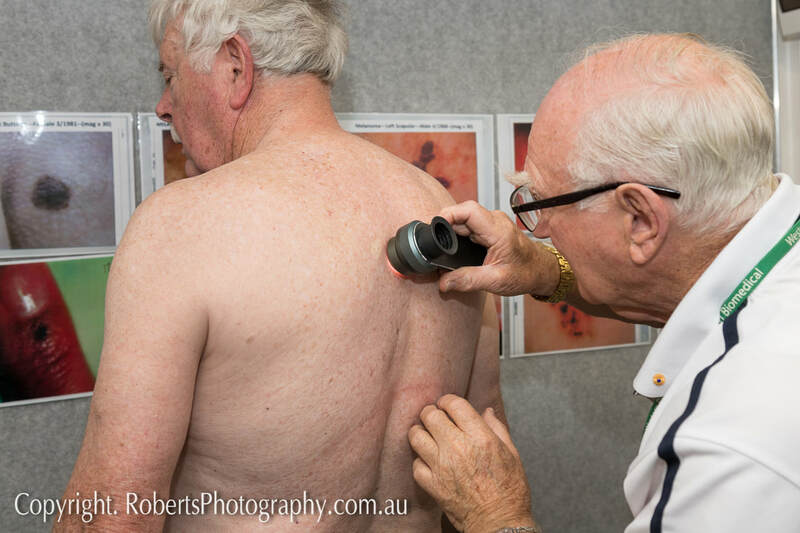 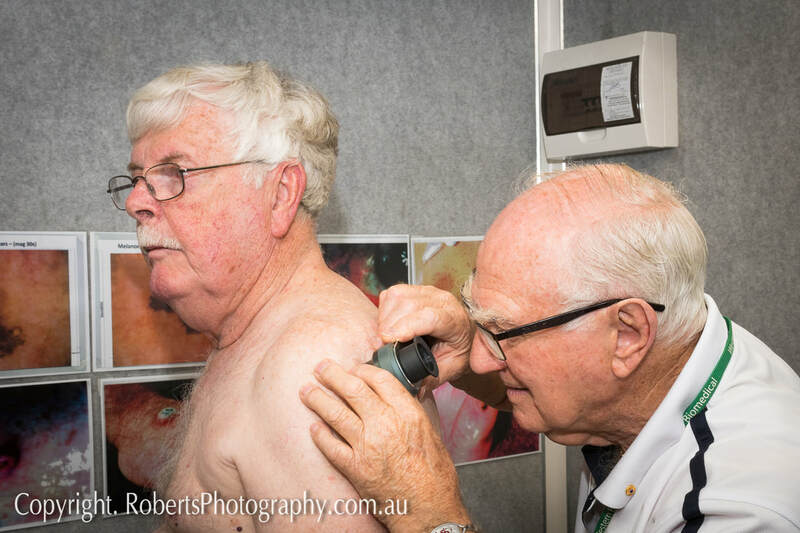 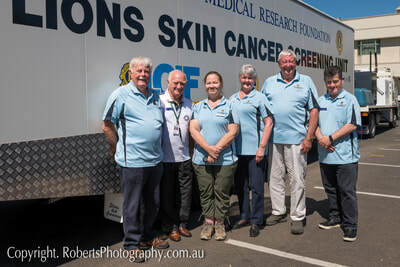 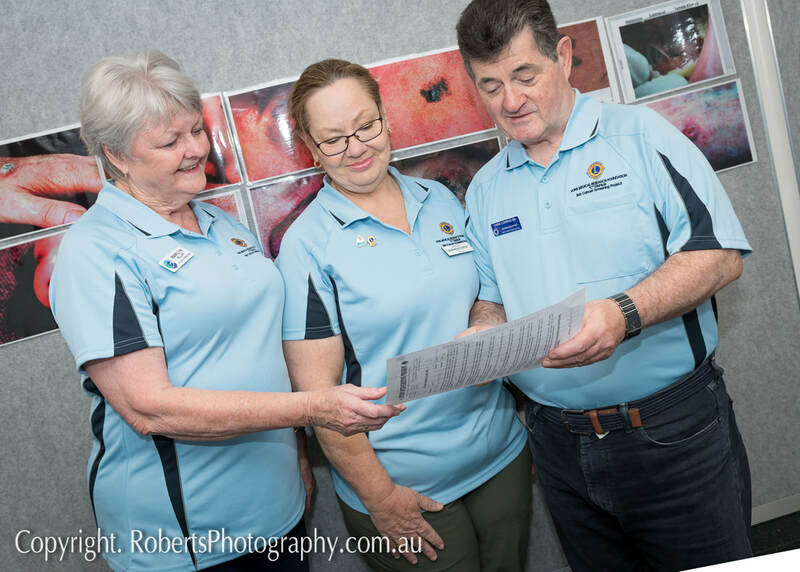 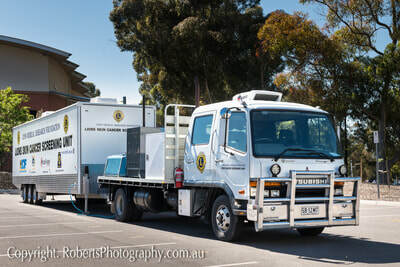 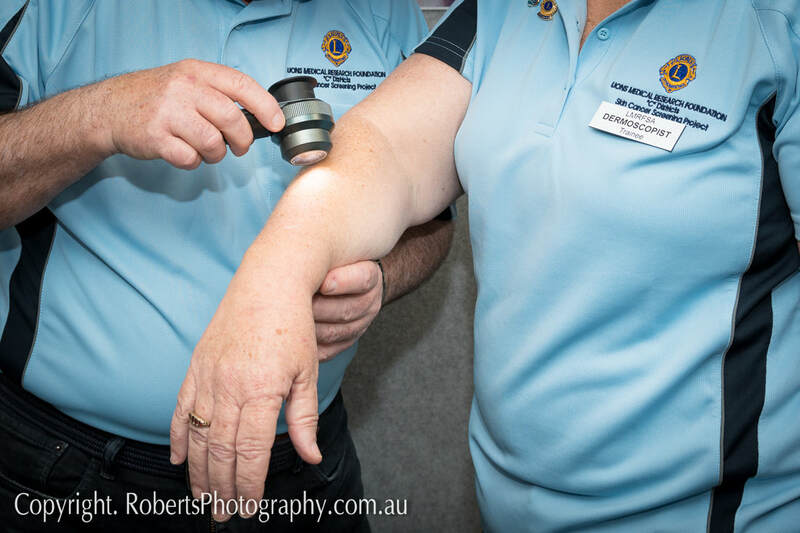 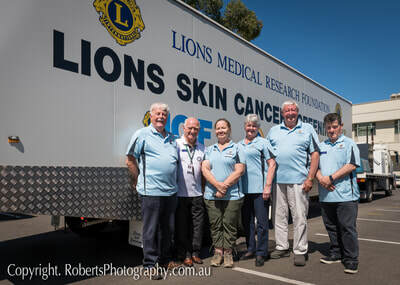 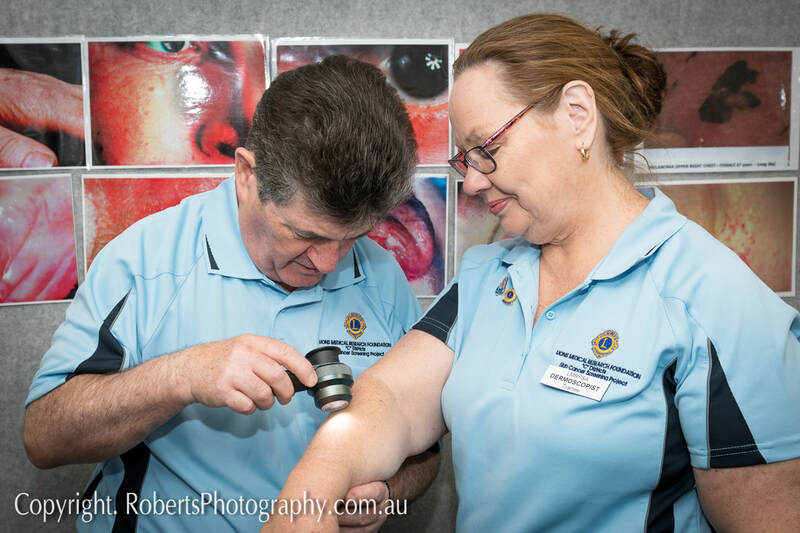 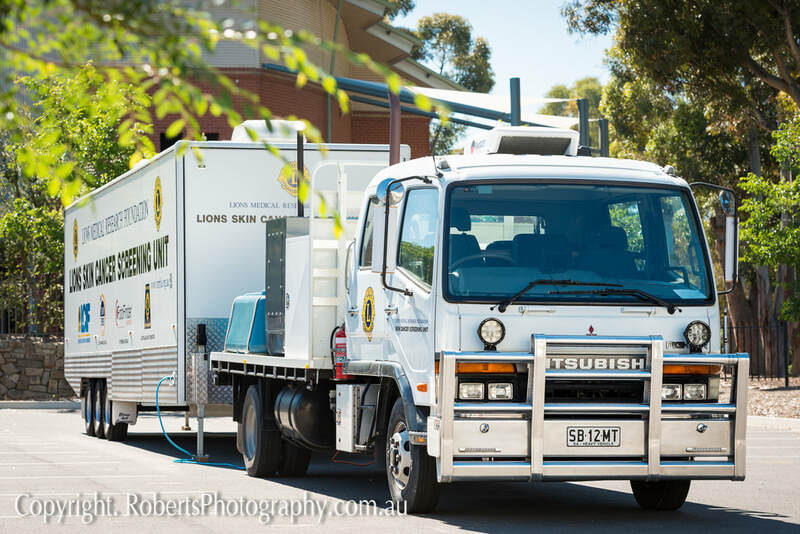 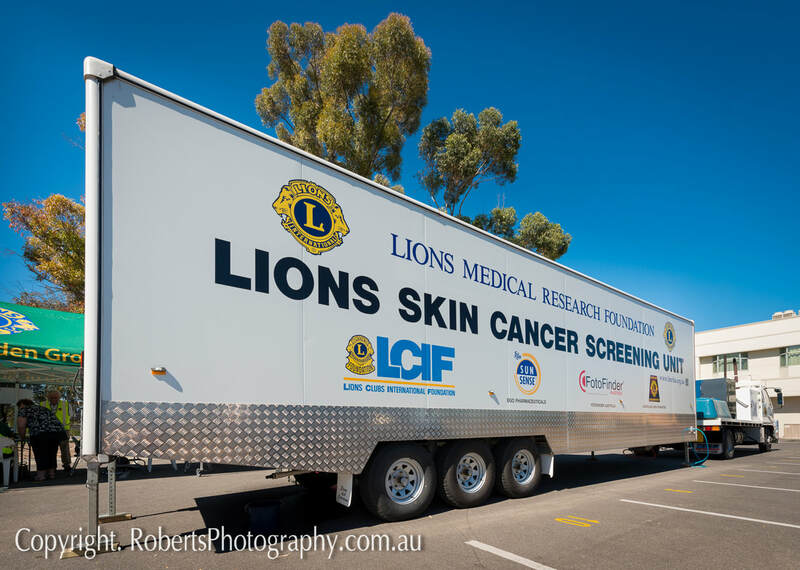 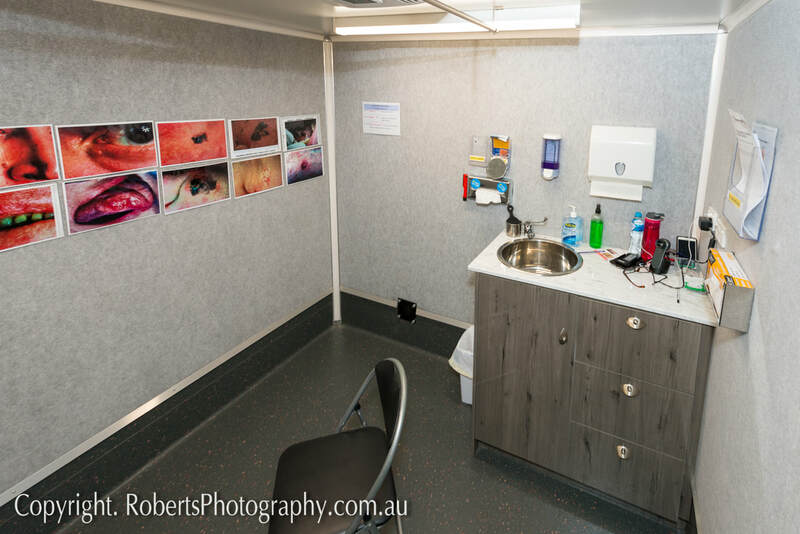 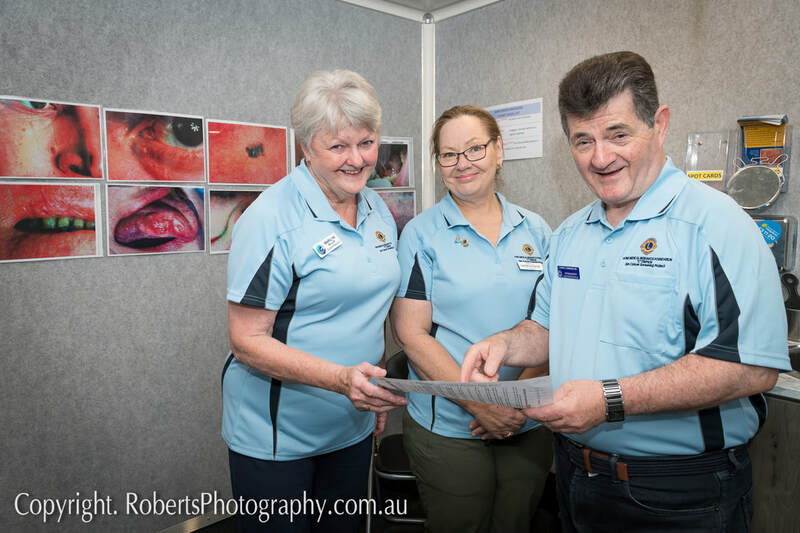 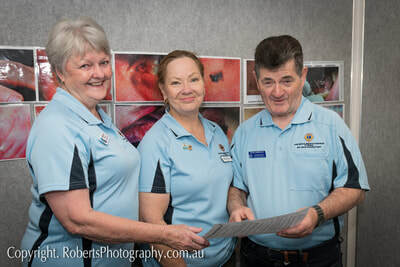 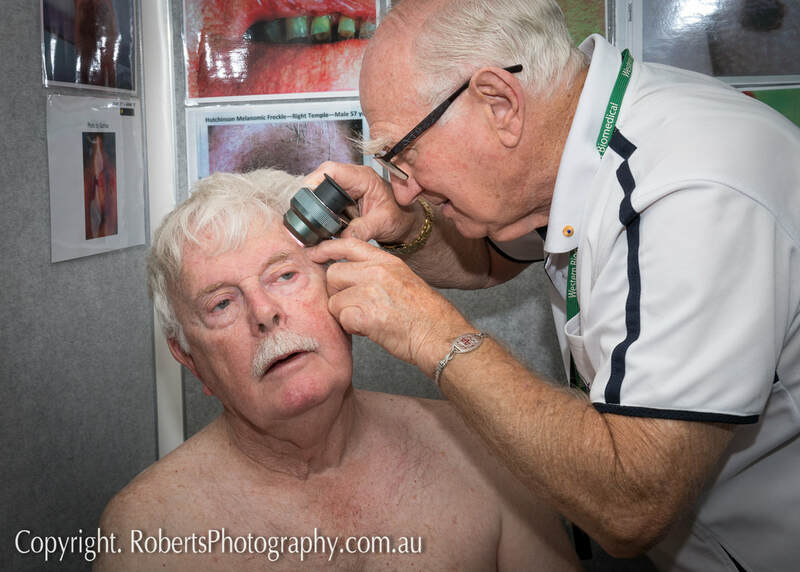 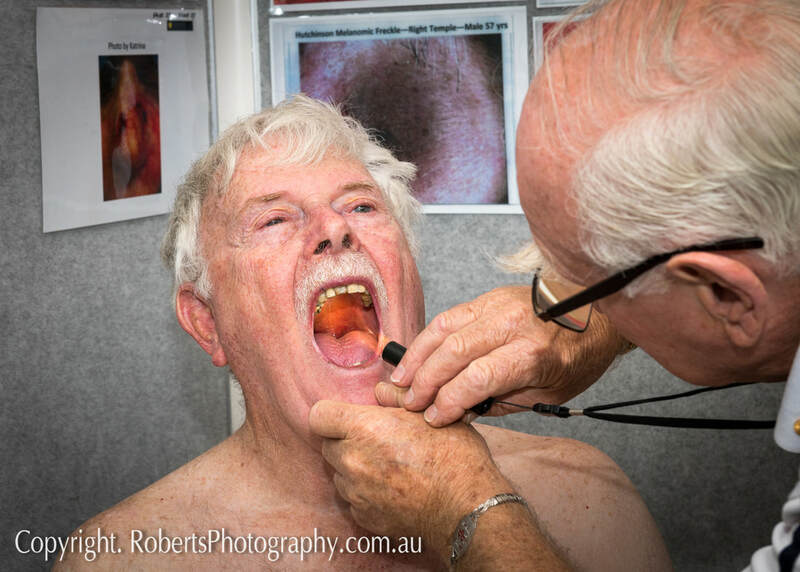 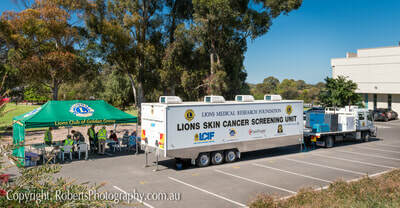 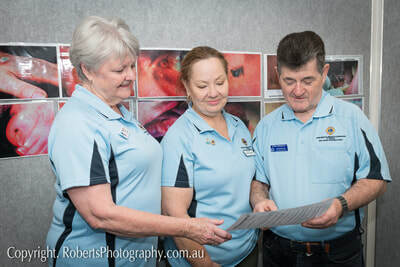 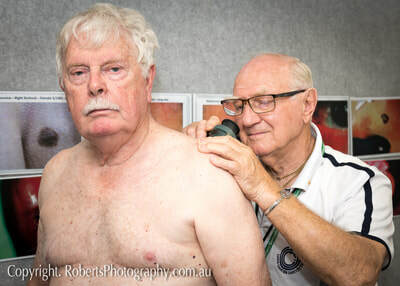 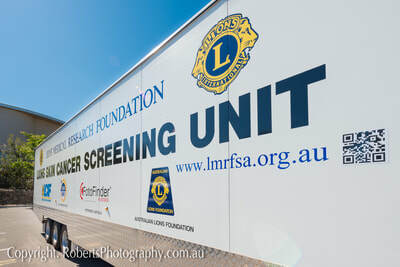 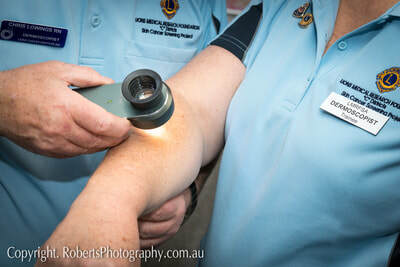 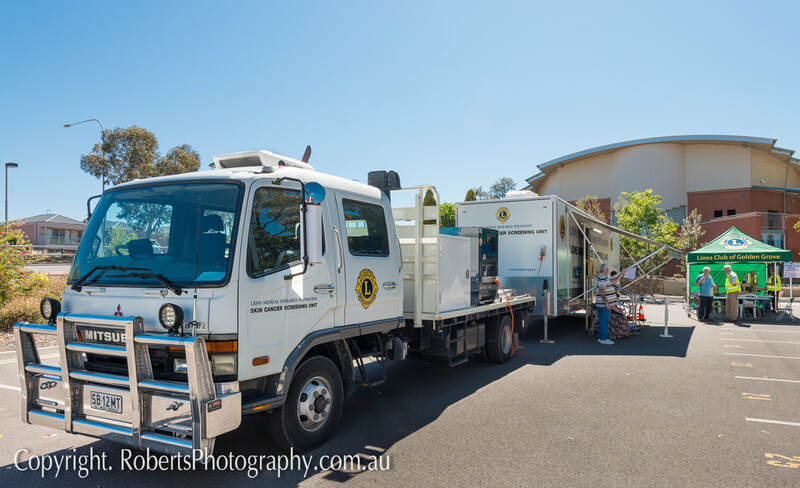 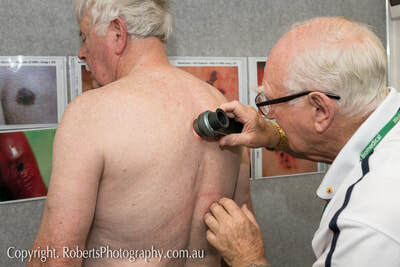 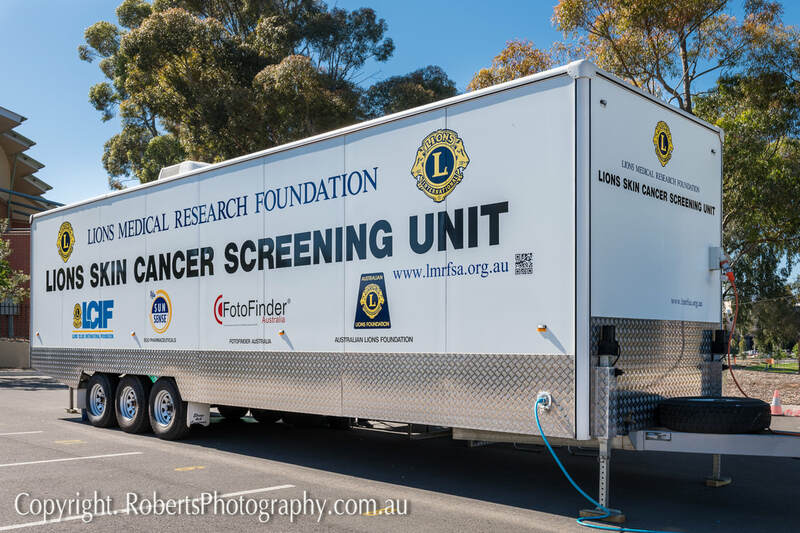 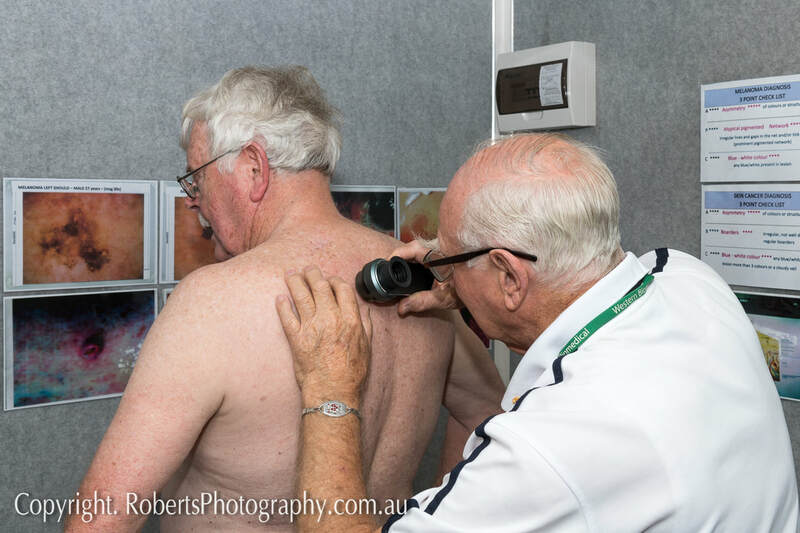 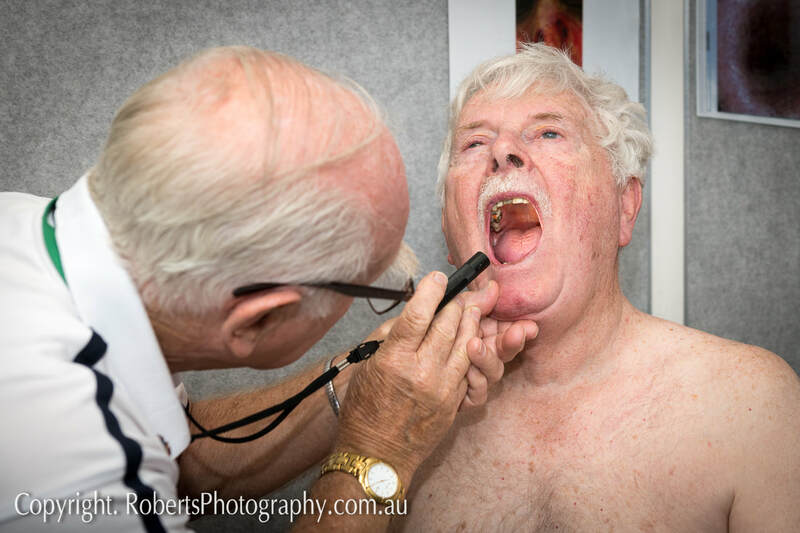 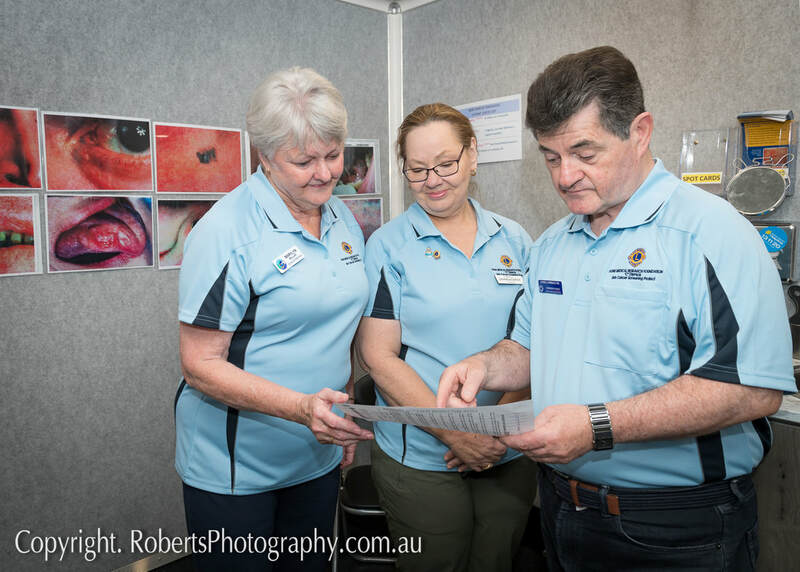 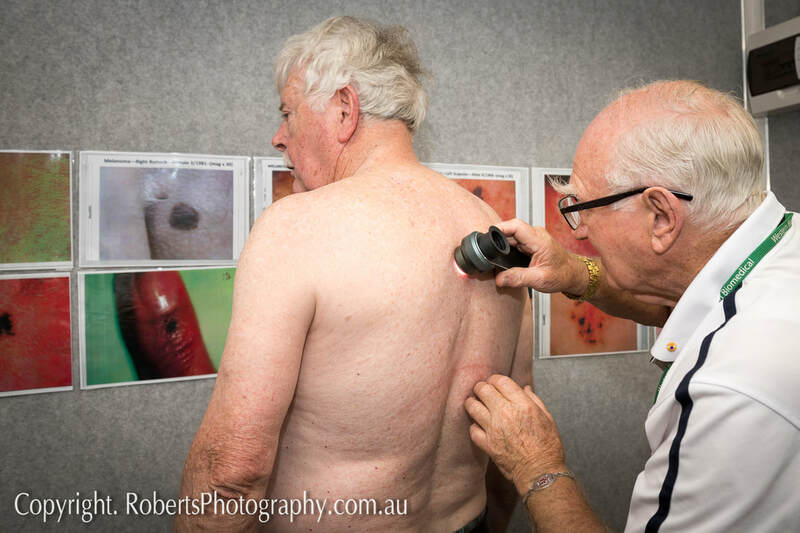 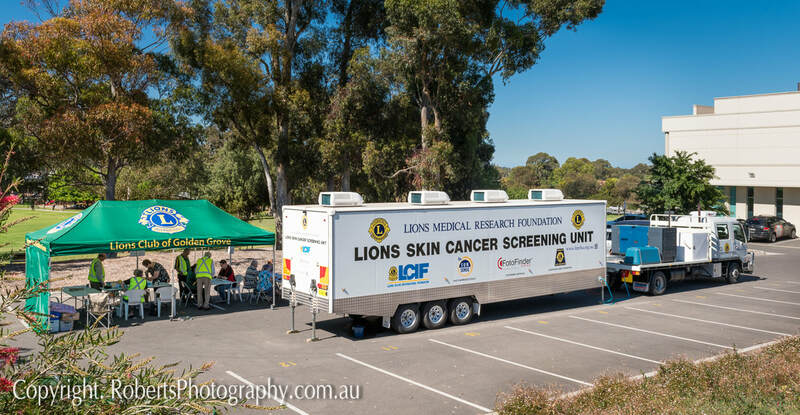 Lions Australia Skin Cancer Screening Unit & Lions Team Members on Saturday November 10th, 2018 at Tea Tree Gully Civic Park - opposite Tea Tree Plaza, North East Road Modbury in South Australia. Event Photography images by Adelaide Corporate Photographer Robert Monteleone. All Corporate Event Photography images by Robert Monteleone, Adelaide.